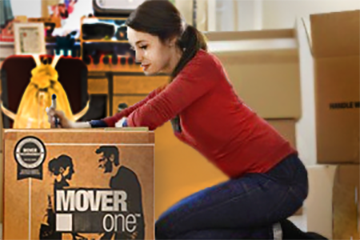 Store your items over the summer with UPS on campus. See storage options here. We are excited for you to live on campus! 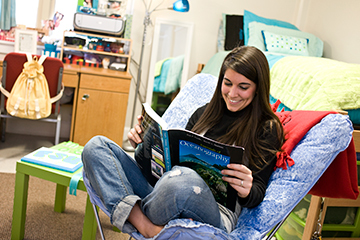 Click here for important dates and information about room assignments. Any emergency should be reported to the Residence Hall Front Desk immediately. 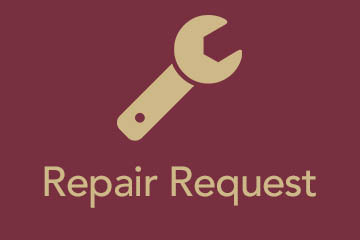 For all other Housing repair requests, click here. Throughout your time while living on–campus, all contracts and updates to your account are made through the myHousing portal. 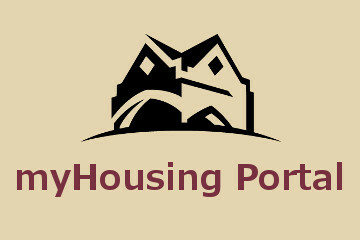 Access the myHousing portal.